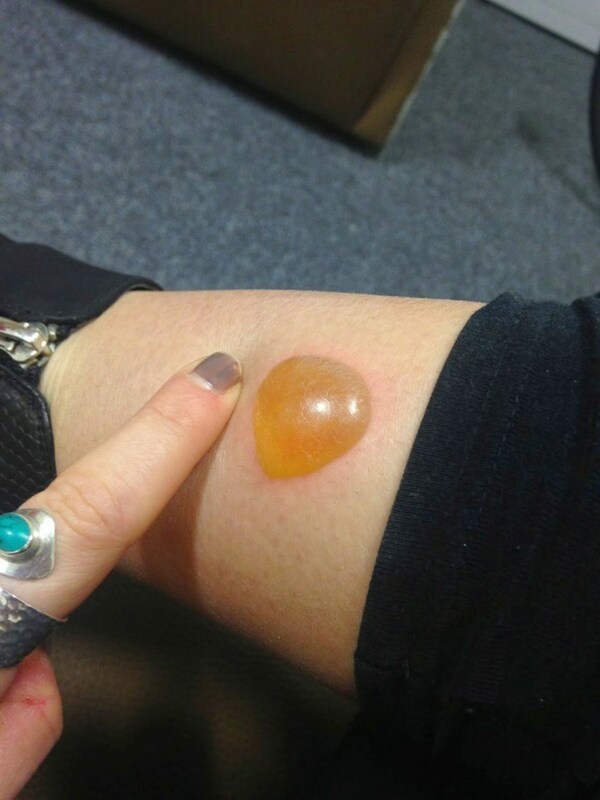 Home animals Girls Health & Wellness Health and Wellness Interesting jooing news recent slider video She Thinks She Has A Blister..But When She Goes To The Doctor? HOLY COW! 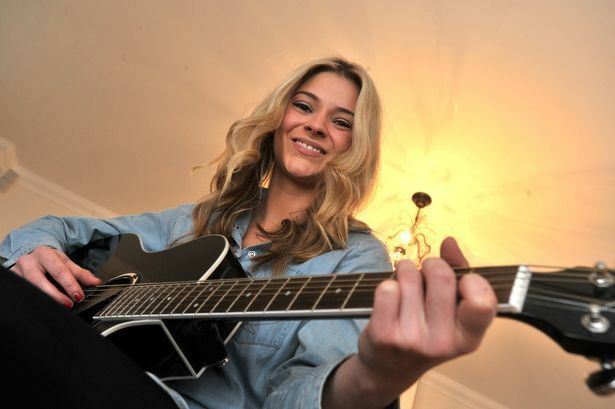 Carelle Mowatt, who works as a country singer, recently noticed that a blister had appeared on her leg. Thinking it might be a case of ringworm, she did not make a doctor’s appointment. 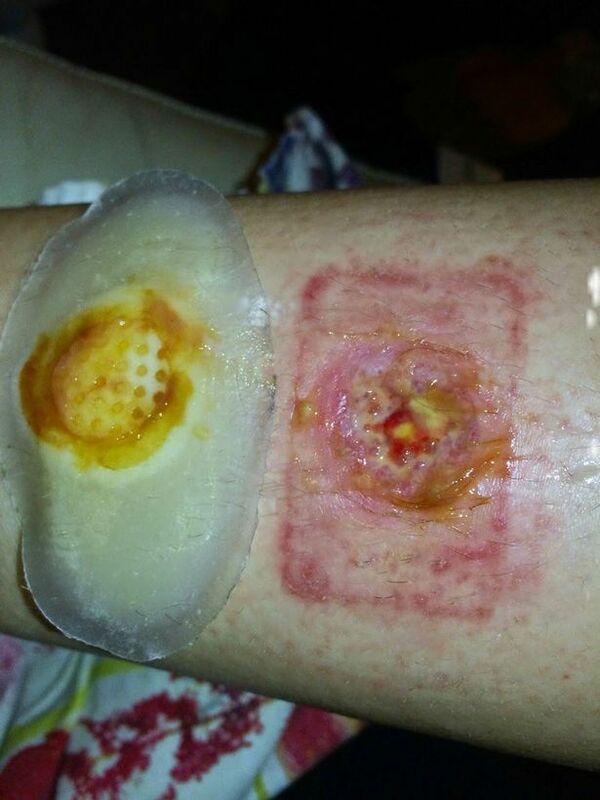 As the blister continued to grow, Mowatt became more concerned and after it burst, revealing a nasty wound underneath, she finally had it checked out. She then got the shock of her life. Mowatt was told the blister formed because she had been bitten by a poisonous recluse spider. She was put on antibiotics and carefully changed the bandage on her leg each day. After 14 days, Mowatt was in such terrible pain, she went to the hospital where she was treated with a stronger set of antibiotics and given morphine to manage the pain. Despite the aggressive treatment, her condition continued to deteriorate over several months until the wound turned into a hole in her leg that was progressing toward gangrene. The dead tissue was removed so the new tissue could grow in its place. Mowatt endured such intense pain during the procedure, she had to be held down by several people. In the end, the infection was cured and Mowatt’s leg finally healed. She uses her story to warn people not to ignore any medical symptom, no matter how small.